The massive installation 'Gone but not forgotten' shows the interconnectedness of trauma in Indigenous communities. Over the years, a startling number of people have been found along the Red and Assiniboine Rivers around Winnipeg, in Manitoba. The driftwood and leaves around the rivers are laden with memories of Indigenous men, women and girls. In the work of artist Casey Koyczan, it's those natural materials that lament and honour the spirit of the people whose lives were taken — and, more largely, the injustices faced by First Nations people every day. 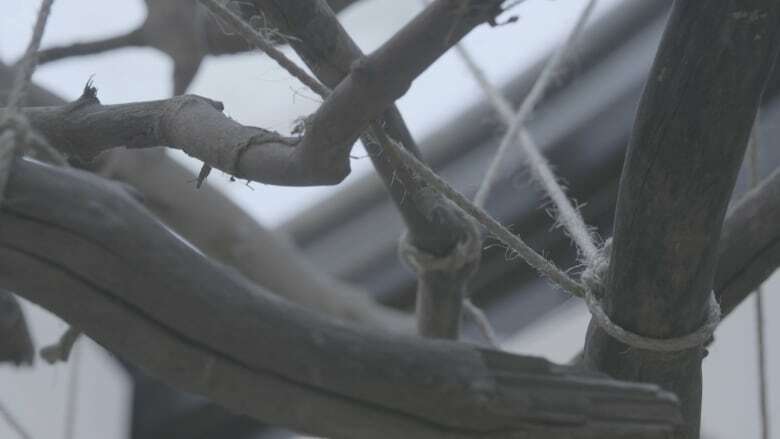 To create Gone but not Forgotten, his massive installation for the Winnipeg Art Gallery's Insurgence/Resurgence exhibition, Koyczan formed the piece from driftwood held together by intricate knots. The artist visited Winnipeg and harvested driftwood for the installation along the river. And he hopes that by bringing those materials into the gallery space, he has also brought something belonging to those who lost their lives. 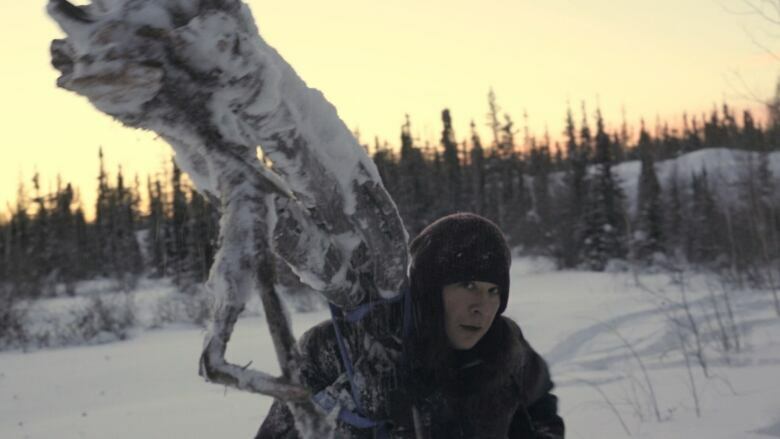 In this video, you'll spend time with Koyczan back at his home in Yellowknife, where he shows you the harvesting process and what it means to him to knot driftwood, spirits and memory together. Note: Casey Koyczan also composed the music used in this video. 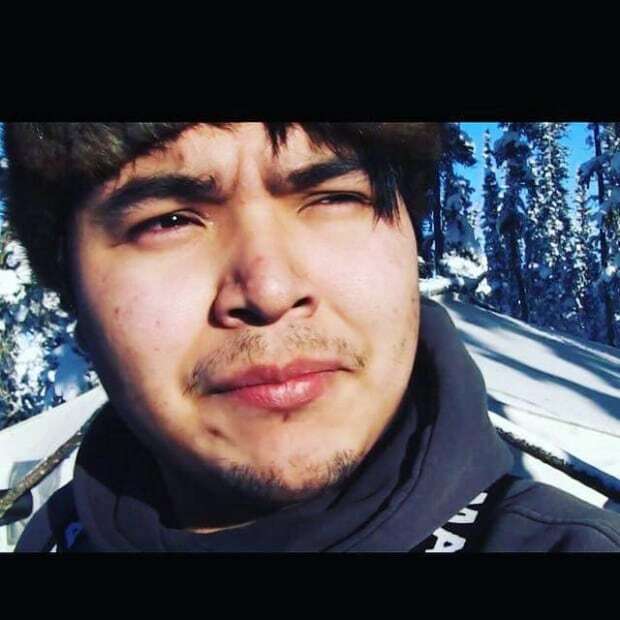 Mason Mantla is a Tlicho Dene from Behchoko, Northwest Territories, Canada. 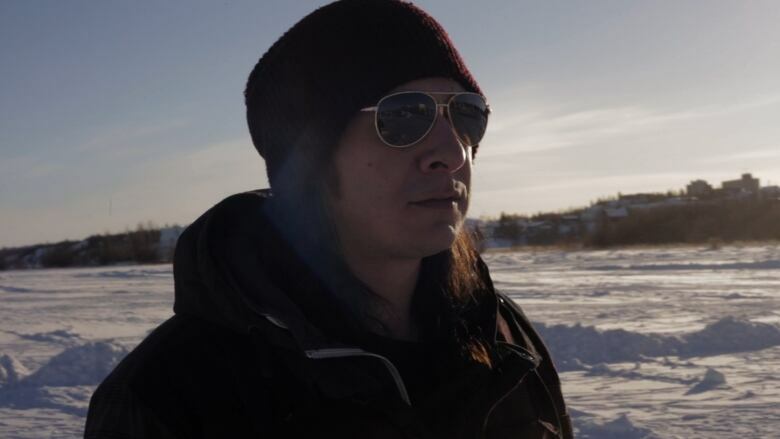 As an Indigenous Filmmaker Mason has strived to create dialogue with his films. Using art to talk about social injustices and show the truth that marginalized people in Canada face today. He has used film to help youth speak their story and has tried to be a good role model for the next generation.